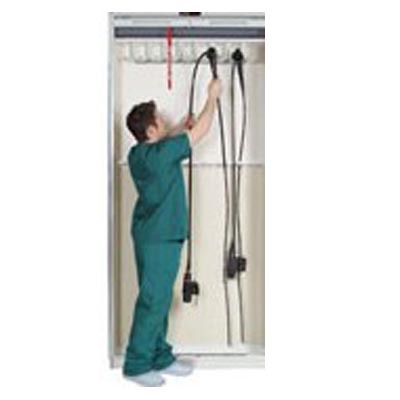 Mass Medical Mass Metal Exchange Carts - J.D. 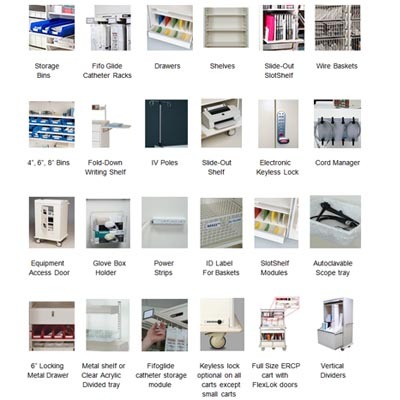 Honigberg International, Inc.
– Mix and match interior components, trays, baskets, shelves and more! MX6101DK – Full Size Exchange Cart with FlexLok Door and optional keyless lock. 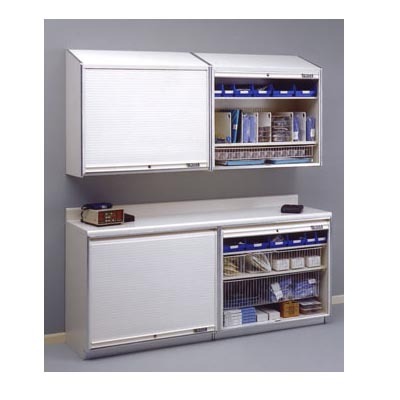 MX6107 – Half Size Exchange Cart with FlexLok Door. 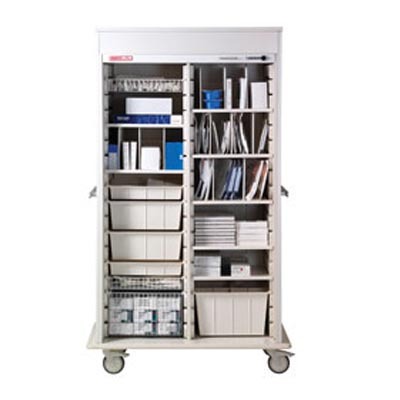 MX6102DK – Mid Size Exchange Cart with FlexLok Door, stainless steel top and optional keyless lock. MX6108 – Standard Size Exchange Cartwith FlexLok Door, stainless steel top, and optional Red bumper. Create the perfect working environment with the easy maneuverability and highly-specific interiors of MASS™ Metal. Constructed of 14 gauge steel these products are lightweight, durable, and most important – designed with your inventory in mind. 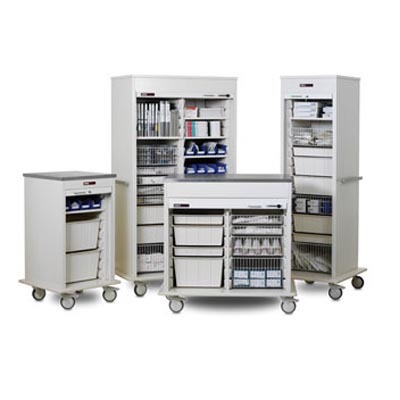 Choose the perfect combination of interior modules to efficiently store and protect your supplies, or let the pros at MASS™ Medical Storage do it for you!